The Metropolitan Museum has one of the most extensive collections of works by Picasso in the country. 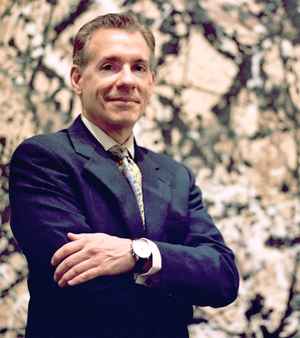 Mr. Tinterow, curator of the recent Picasso exhibition at the Metropolitan, discusses how the Museum came to acquire its rich holdings. Photo by Guy Reboli/The Metropolitan Museum of Art.